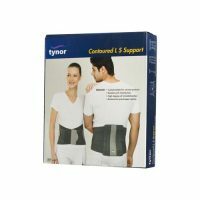 Tynor Abdominal Girdle is a compression belt to support and compress abdominal muscles. 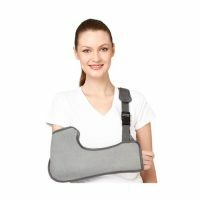 Post delivery mothers use it for waistline reduction. 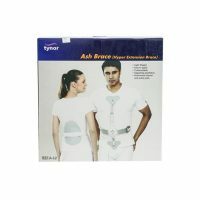 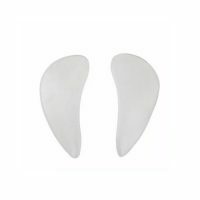 Designed with special broad hook loop, it also binds the surgical incisions of the abdomen.